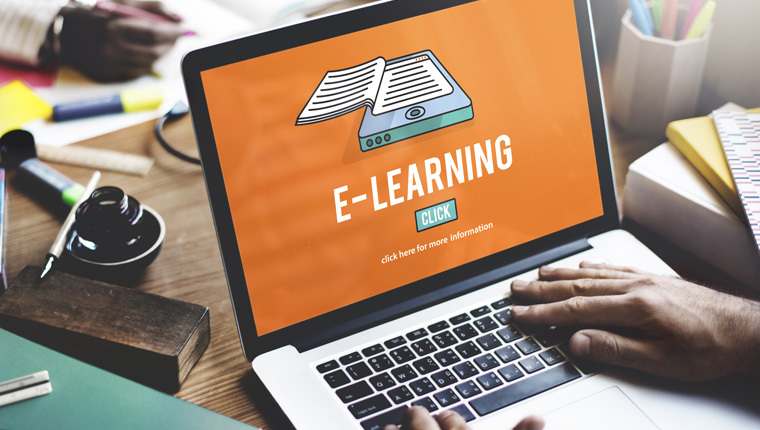 It is common knowledge that the purpose of eLearning and classroom training is the same – equip staff members with the needed knowledge and skills in an effective manner. 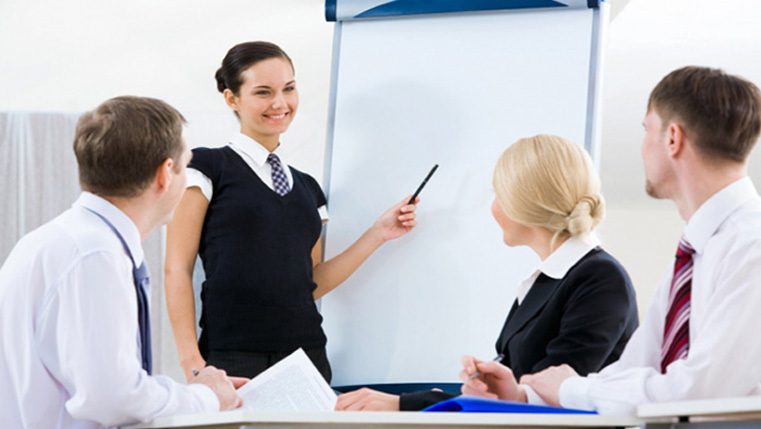 By blending the two training methodologies, you can impart excellent training to your people. Here is an info-graphic that lists 6 ways of using eLearning to support Instructor-led Training (ILT).